Tour & travel agents in Delhi: Santram Holidays Pvt Ltd, at your service. Private taxi with drivers for local Delhi or outstation tours. Same day tours for Agra, Jaipur from Delhi. Holidays tours for Northers & Western India from Delhi. Below you will find more details on above points and you can contact our manager Mr Arya at +91 9783744554 or fill the contact form below. Our tour & travel service in Delhi. Have a look at the below service which we offers in New Delhi. From us, you can hire our company cabs with driver for a day or multiple days outstations tours from Delhi. Our tourist taxi fare starts from Rs 10 per km in Sedan AC Cab. Call at 9783744554 for special rates. Delhi is famous for same day tours, as travellers can plan a same day tour from Delhi for Agra, Jaipur, Ranthambore, Mathura/ Vrindavan, Ramgarh and a few more sites in Rajasthan. Currently Santram Holidays are offering Private tours from India for destinations like Thailand, UAE (Dubai, Sharjah & Abu Dhabi) and Singapore. For these 3 countries we offers best fare withe excellent service. Call us at +91 9783744554 or fill the contact form and do check our tours mentioned below the form. Below are some of the hot selling tours that starts from New Delhi. 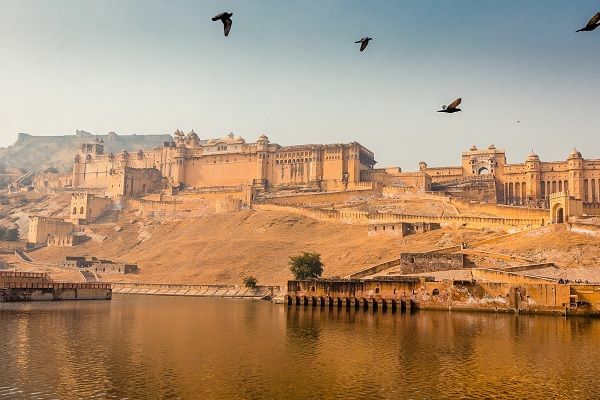 Plan a 4 days to 8 days trip of Delhi, Agra and Jaipur where you will arrive at Delhi on Day 1, and later explore the Taj city of Agra and Pink city of Jaipur. This tour ends at Delhi, & at Jaipur too. 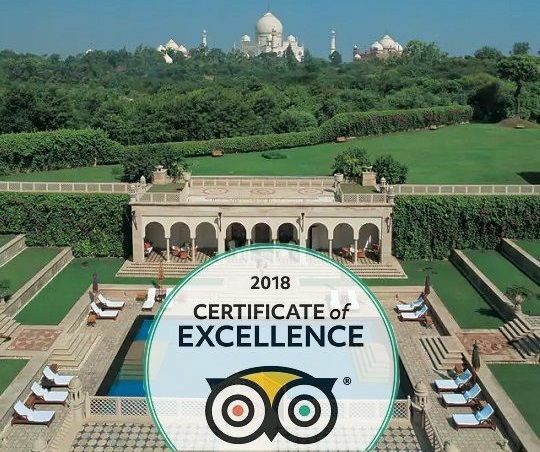 With us, you can plan a 4 days to month long Rajasthan tour from Delhi, where you can book our all inclusive tours (Transportation + accommodation) or can view our Rajasthan tour by car (private transfer with driver). 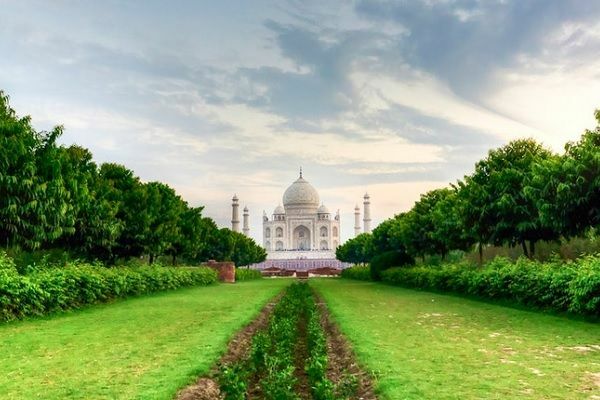 The most popular outstation tour from Delhi is the Taj Mahal tour in Agra, for which we offers many Delhi Agra tour packages, with private transfer & local Agra guides. 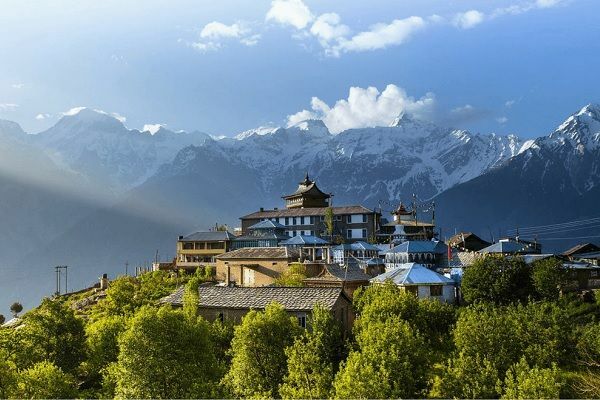 From Delhi, we offer road trips for hill stations of Himachal & Uttarakhand. 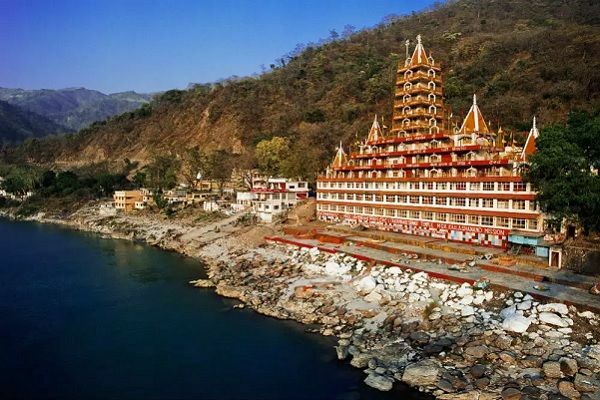 Uttarakhand, also known as Devbhumi is a popular mountain state where we offers tours for Haridwar & Rishikesh (5-6 hours from Delhi), Nainital (7 hours), Jim Corbett National Park (6 hours) & also the famous Chardham Yatra from Delhi. 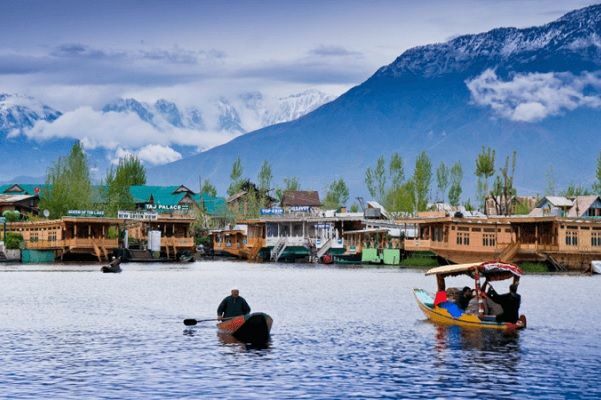 From Delhi, both Jammu & Kashmir airports offers daily direct flights and thus we offers tours for Vaishno Devi, tour of Srinagar with Sonmarg Gulmarh & Pahalgham and a few more destinations from Delhi. Every year, travellers from all over India arrive in Delhi & book the below temple tours from us. 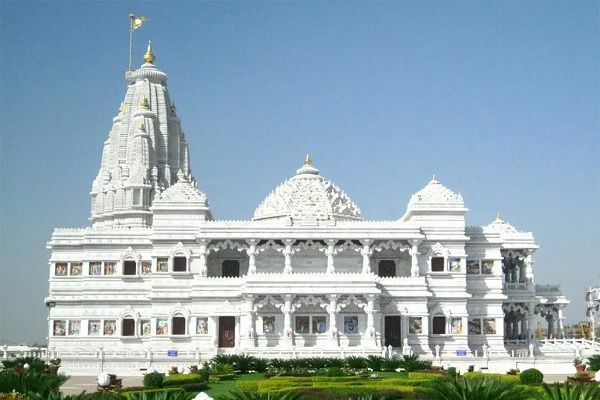 The temples of Mathura & Vrindavan are just 180 km away from Delhi and with us, you can plan a one day or multiple days tour of Vrindavan & Mathura in our private cabs & for Bus/ Tempo travellers for group tours. 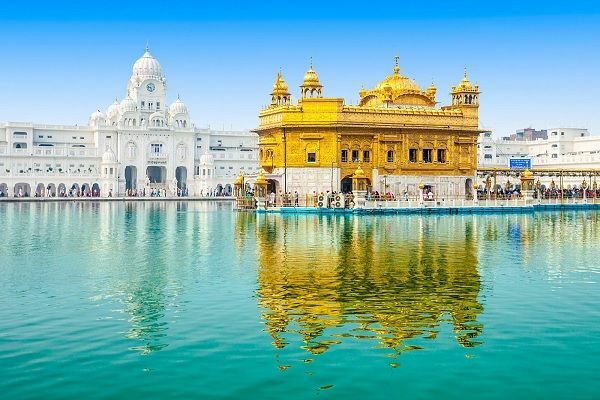 Visit the famous Golden Temple (Sri Harmandir Sahib) from Delhi with our Delhi Amritsar tour with private transfers for small group of 2 to 5 pax & for groups we offer AC Bus & Tempo Traveller. 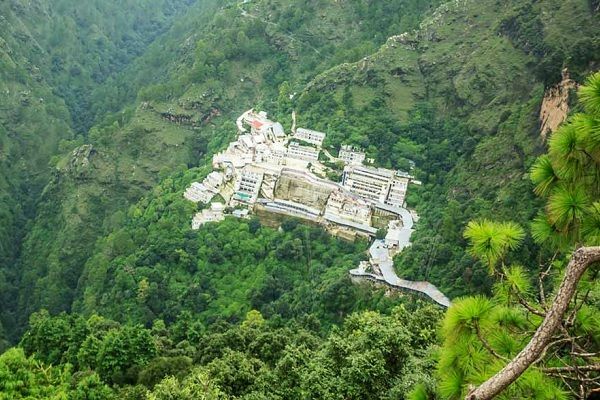 The trip to Vaishno Devi in Katra, is by far the most popular temple tour from Delhi, where we offer road trips, train trips and complete package with flights from Delhi, along with local Katra guides assistance. 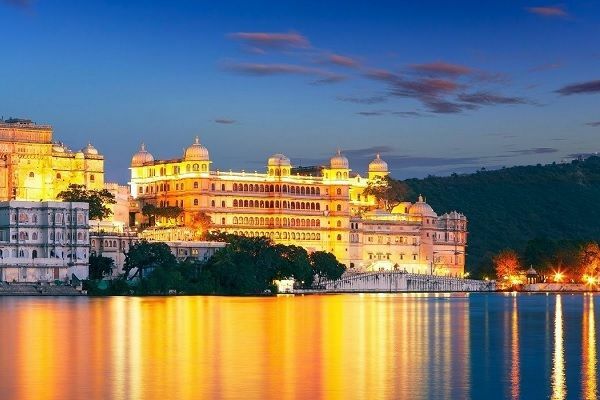 A trip to Udaipur along with a few suggested cities is one of the least expensive & a popular honeymoon tour a couple can book from Delhi. Here we offers local road trip, train & flight transfers from Delhi to Udaipur. 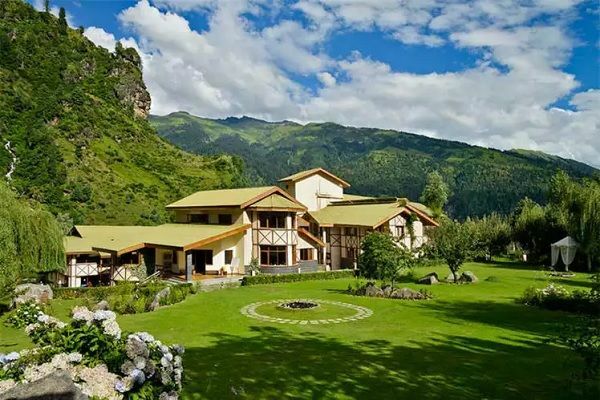 A trip to Manali is very popular among married couples as here you can easily spend a week and explore some of the most stunning sites of Himachal Pradesh. 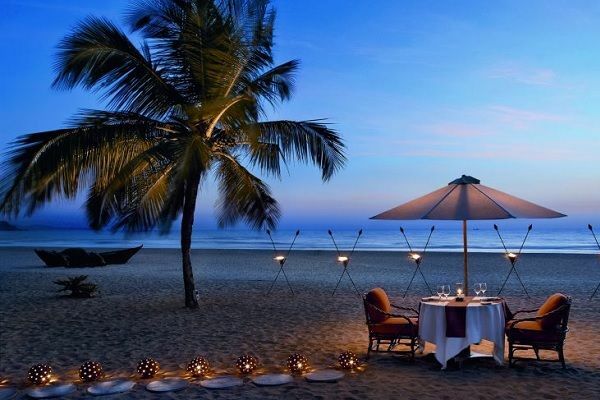 Goa is till date the number 1 honeymoon destinations in India for all budget category travellers. Goa is connected with Air, Rail & Road and we offer multiple tours here. Contact us at +91 9783744554 or fill the contact form below and do check our car fleet details below. We offer below vehicles for local & outstation tours from Delhi with driver. 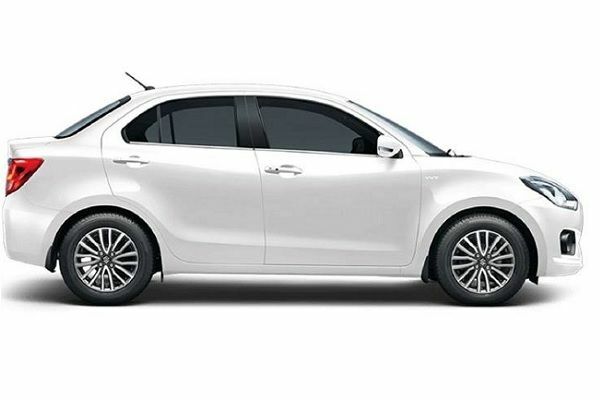 For 1 to 4 pax and available car models are Suzuki Dzire & Toyota Etios. 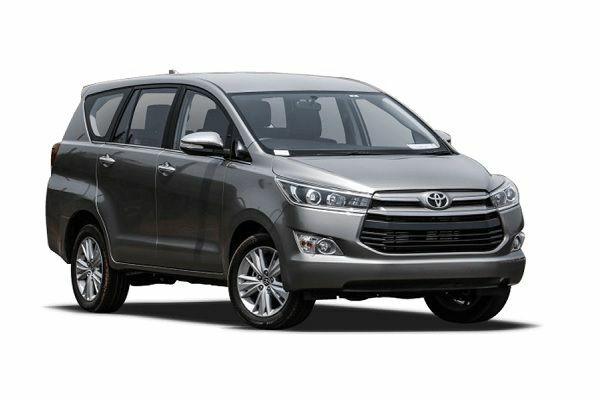 For 2 to 6 pax and available car models are Toyota Innova & Toyota Crysta. 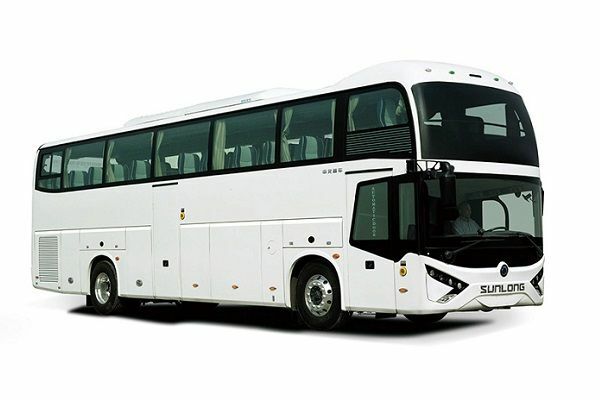 Available ones are 9 seater, 12 seater, 16 seater tempo traveller and Deluxe AC & Volvo AC bus for 34 to 45 pax group.